No emergency can be planned for, and they are always inconvenient experiences. 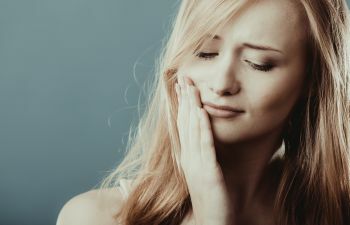 Muccioli Dental understands how scary and disrupting dental emergencies can be, and we are the trusted practice in Johns Creek for the highest quality emergency dental care. We make every opportunity to be available for patients who experience dental emergencies because we know that the sooner an emergency is addressed the sooner it can be restored and the pain can be erased. Drs. Lydia and Randy Muccioli are both highly trained and experienced with dental emergencies, and our compassionate staff is here to meet all of your dental needs. 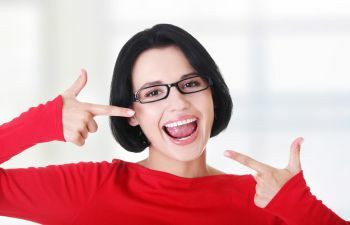 Chipped teeth are the most common dental emergency because both children and adults are prone to injuring the teeth in a minor way. Chewing on ice is a common cause of adult chipped teeth, while recreation or sports related accidents are a common cause of chipped teeth in children. 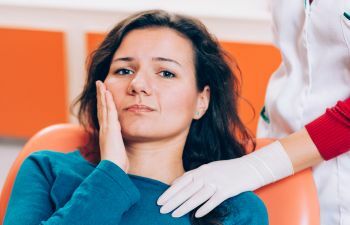 Other types of dental emergencies that our office is equipped to handle are cracked teeth, broken teeth, emergency root canals, and extractions. Drs. Lydia and Randy Muccioli do everything in their power to save healthy teeth and fully repair a damaged smile because they understand that a complete smile is an important aspect of dental health. 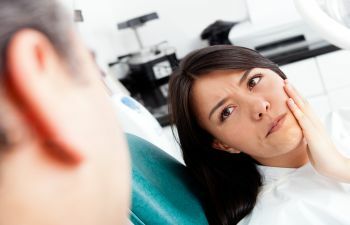 Dental emergencies can be very scary and cause extreme anxiety for people of all ages. The caring staff at Muccioli dental works hard to provide a relaxing and comfortable environment even in the most undesirable situations. 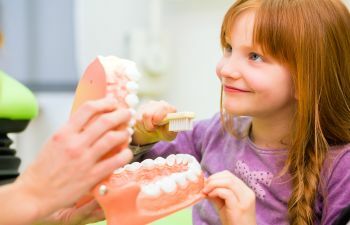 If you are in Johns Creek or the surrounding areas and are looking for a trusted dentist to trust with your dental emergencies and/or your complete oral health, please call Muccioli Dental. We look forward to serving you with the highest quality care during life’s most untimely events.